After India banned the live telecast of Pakistan Super League (PSL), Pakistan have responded by banning the telecast of Indian Premier League (IPL), Pakistan’s information and broadcasting minister Fawad Chaudhry confirmed. The decision came after DSport, the official broadcaster of Pakistan Super League in India suspended the live telecast of the tournament in wake of Pulwama terror attack that killed 40 CRPF (Central Reserve Police Force) soldiers in Jammu & Kashmir. Indian company IMG Reliance also pulled out of its deal to produce the television coverage of PSL worldwide forcing the Pakistan based T20 league to find a new production company. “During the PSL, the way the Indian companies and the government treated Pakistan cricket after that, we can't tolerate that IPL is shown in Pakistan,” Pakistan's I&B minister Fawad Chaudhry told ARY News. Chaudhry also criticised the Indian cricket board BCCI of politicising cricket after team India wore Army cap in the recently concluded ODI series against Australia. The Pakistan Cricket Board (PCB) has urged the International Cricket Council (ICC) to take action against the BCCI. However, ICC replied that BCCI had taken prior permission to wear the Army Cap to raise awareness about defence donation and mark their respect for the martyrs. 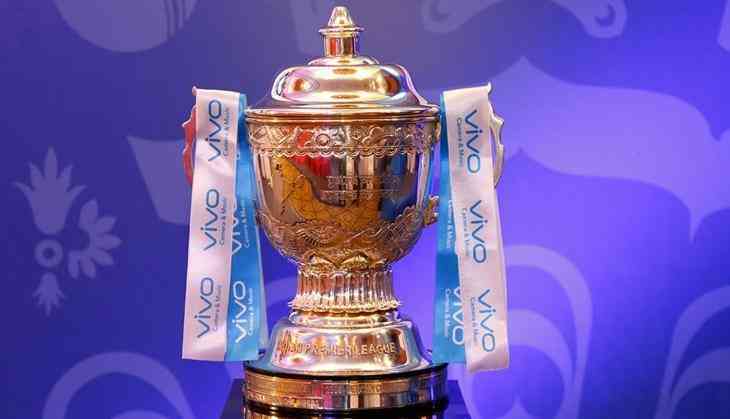 The dates for 2019 edition of Indian Premier League have been announced by the organisers. Defending champions Chennai Super Kings will play Virat Kohli-led Royal Challengers Bangalore in the opener on March 23 in Chennai’s MA Chidambaram Stadium.